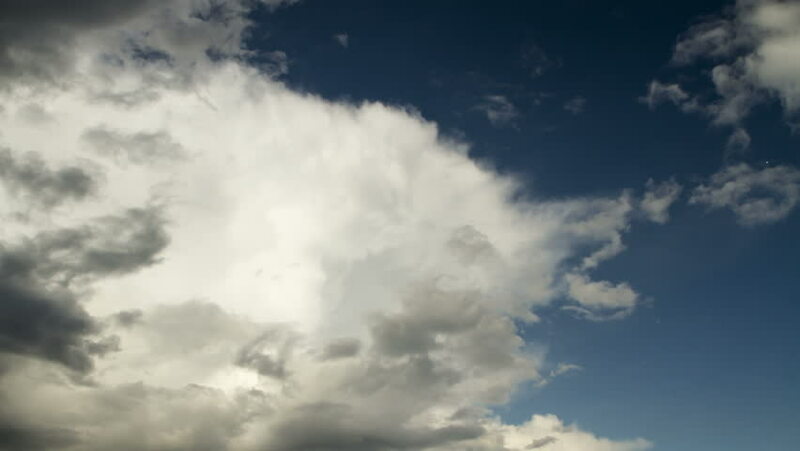 hd00:17Timelapse of moving clouds and blue sky. 4k00:11Blue sky with white, gray and black clouds. The Sun between clouds.